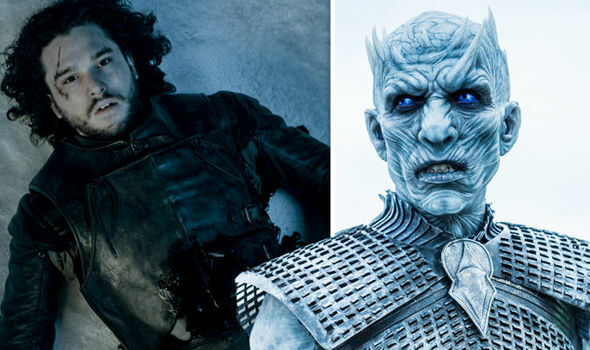 Game of Thrones season 8 spoilers: Jon Snow to die in shocking Night King twist? GAME OF THRONES will return for its eighth and final series next year with Jon Snow and Daenerys Targaryen looking towards a difficult battle with the Night King and his army of the dead. Poldark season 4, episode 2: Will Hugh Armitage die?